There are 12 new state lawmakers for the upcoming session – 9 in the House and 3 in the Senate. HPR’s Wayne Yoshioka caught up with some of them and filed this report. The lone Republican in the 25-member State Senate is Kurt Fevella. He served as a volunteer and neighborhood board member in Ewa for 30 years. 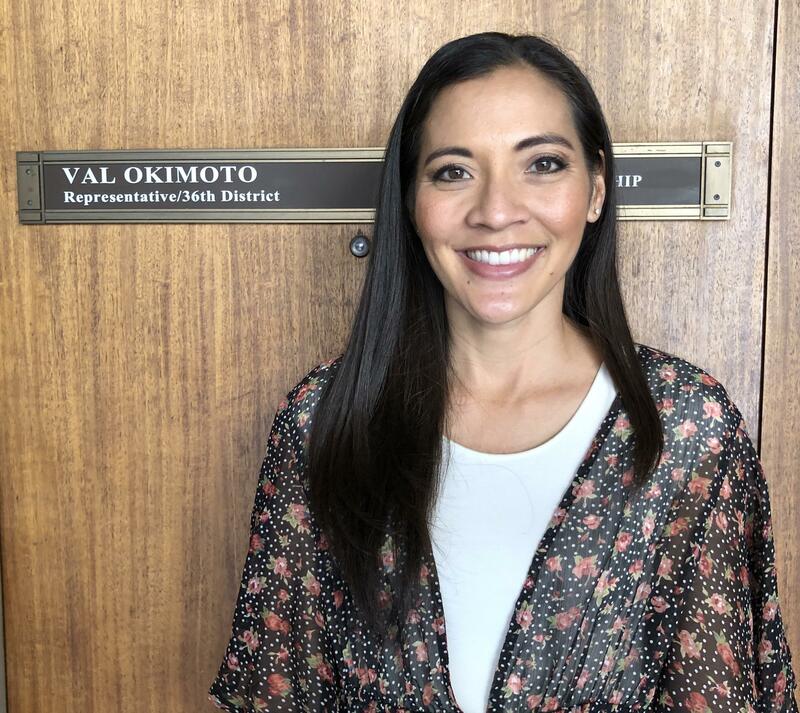 First-time GOP State House candidate, Val Okimoto, represents Mililani and Mililani Mauka. Her top issues are education, transportation and the high cost of living. House Democrats dominate the neighbor islands. 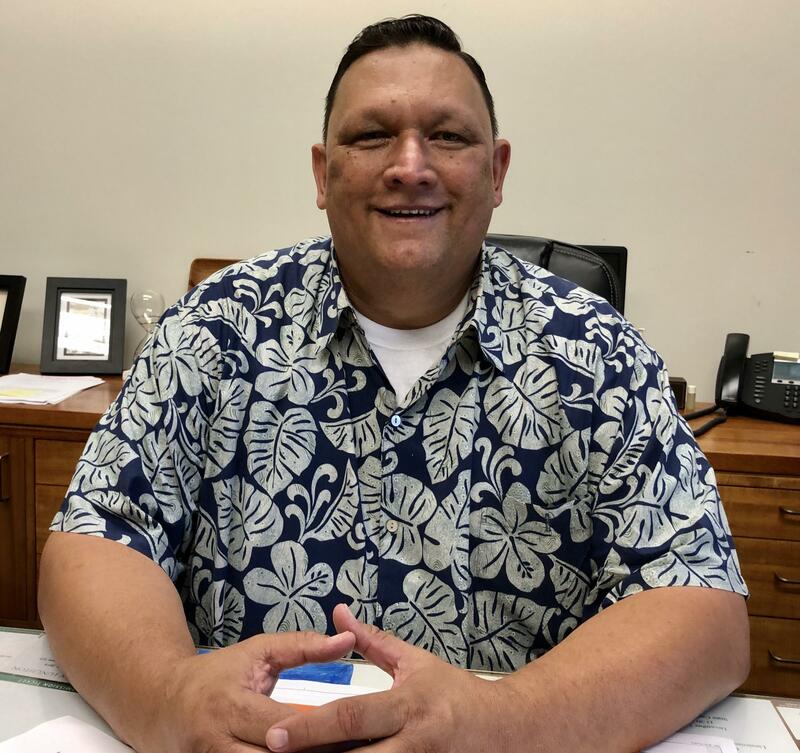 Representative Troy Hashimoto was appointed to represent Maui District 8, Kahakuloa, Wailuku and Wai’ehu, following the resignation of former House Speaker Joe Souki last year. He won the seat outright. 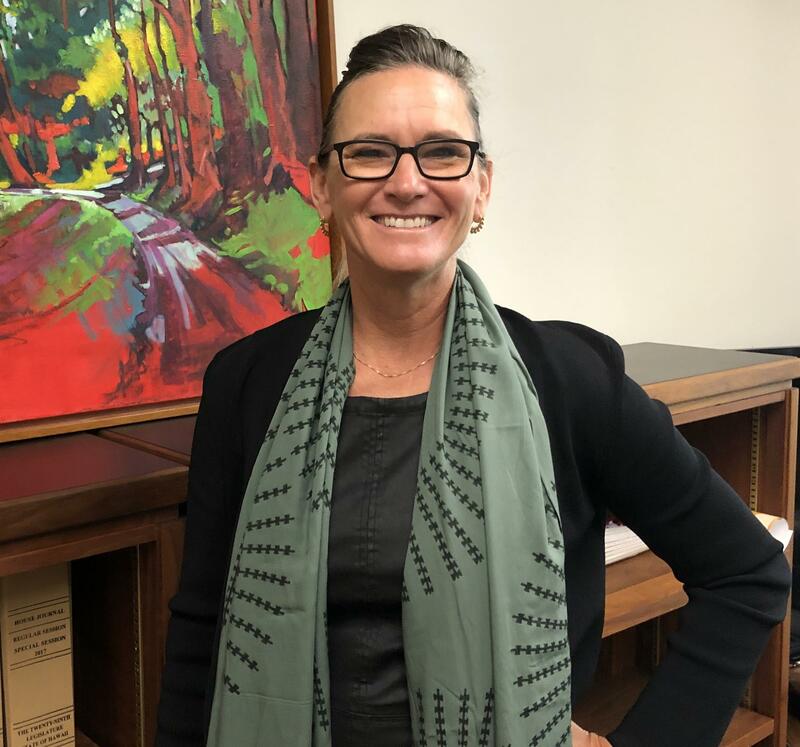 Representative Tina Wildberger represents South Maui, Kihei, Wailea and McKenna. She ran for office for the first time because no one else would and says she has something for everybody. Representative David Tarnas previously served House District 7 from 1994 to 1998. 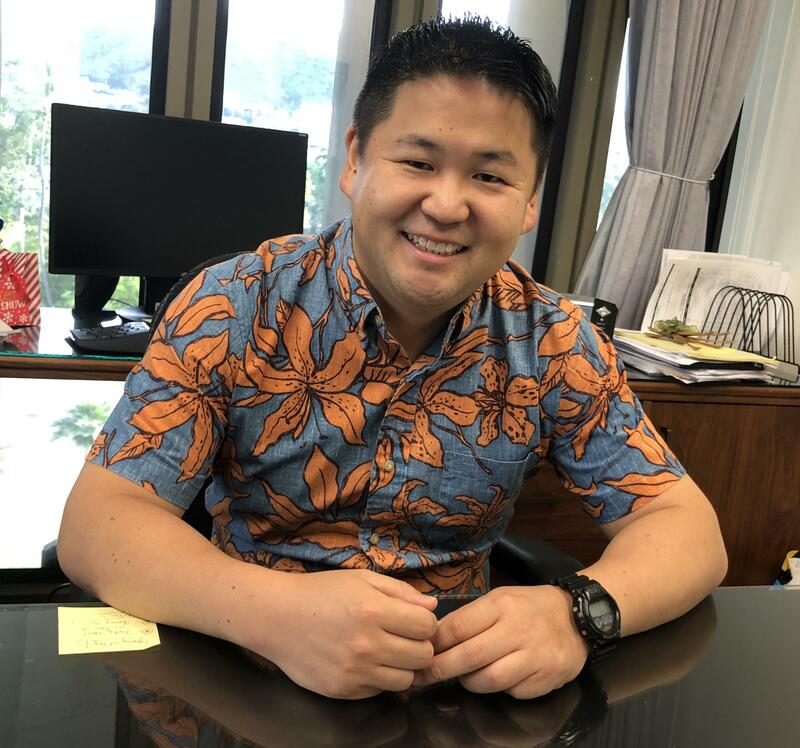 His constituents are in North Kona and Kohala on Hawai’i Island. 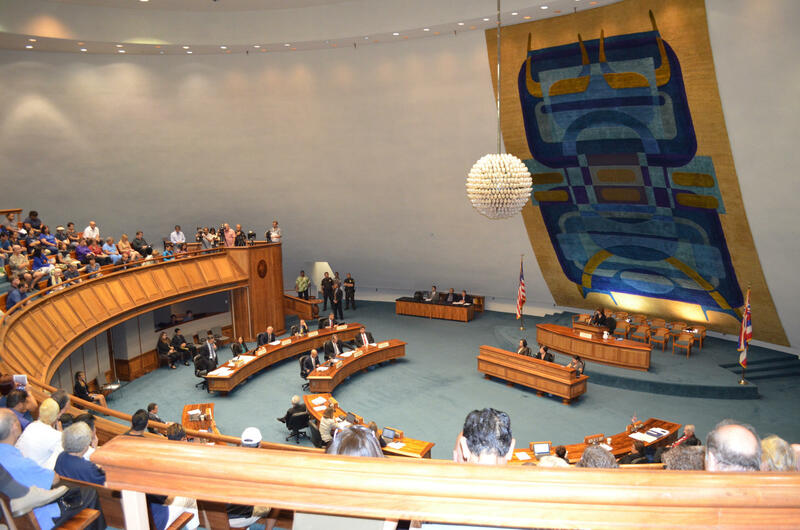 Opening Day for the State Legislature is January 16. 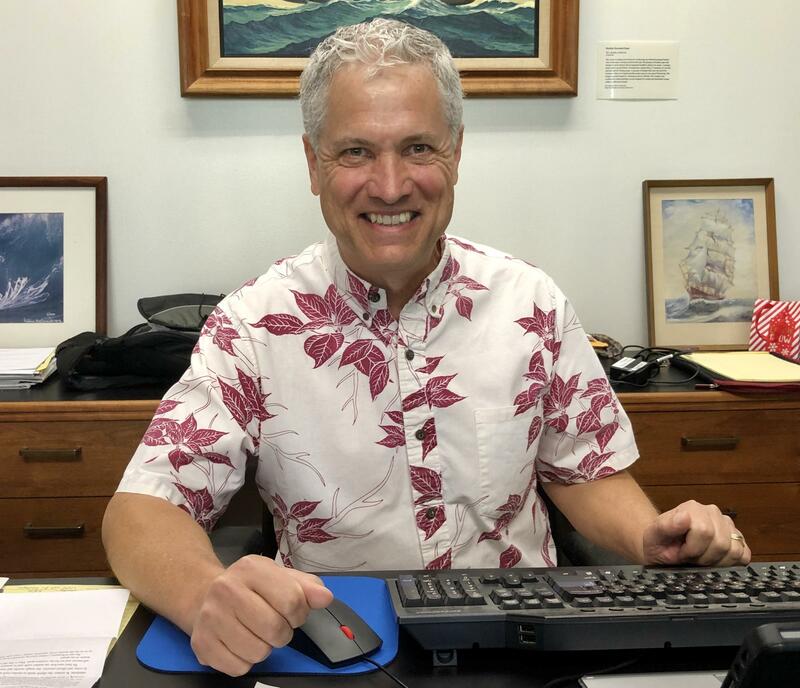 Wayne Yoshioka, HPR News.